Enjoy a rare and special opportunity to join food writer Nancy Nichols on an exciting and informative People to People trip to Cuba. 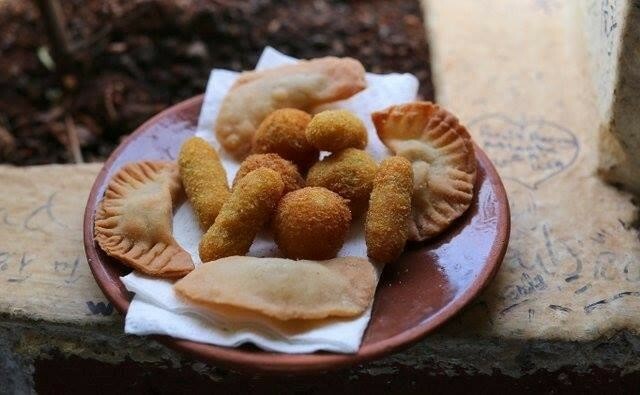 Learn about the new cuisine of Havana and the exciting young Cuban entrepreneurs creating a new economy. Meet the new cooking talents creating a new gastronomic revolution on the island. Experience the must-visited restaurants and paladares, and some out of the way delights. Discuss the menu items with the chefs in their kitchens. 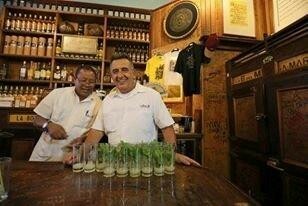 Meet the Cuban People, see the architecture, experience its soul moving music and its deep rooted culture. 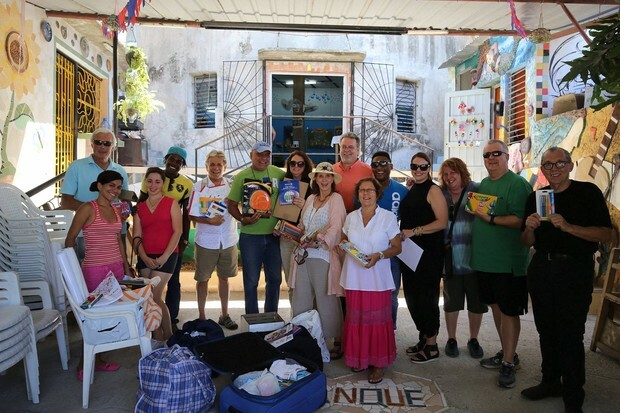 Your five (5) night and six (6) day program focused on discussions with individuals in Cuba that are working on your area of focus. Your trip will start in Miami where you fly to Havana and return to Miami from Havana. You will be housed in a very nice four star hotel in Havana. 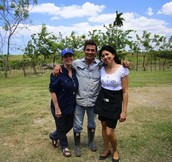 You will have a full time Cuban Guide, and a full time driver. You will use luxury transportation throughout the trip.The trip will include daily breakfast at the hotel and a variety of lunches and dinners. You will eat at Havana’s best restaurants and Paladares. 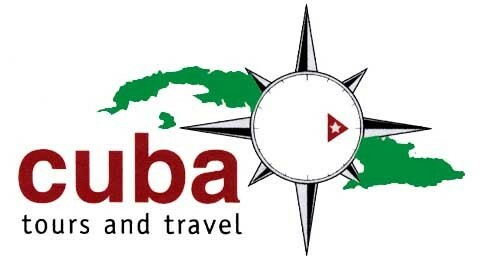 There will be limited free time for dining on your own and for exploring on your own , and other related travel activities in Cuba. There will be a Manager from our company assigned to your trip to insure that everything goes according to plan. There will be lots of time devoted to meeting everyday Cubans and to make substantive connections with them through frank discussions of both of our countries’ policies related to these fields. Cuba’s warm and welcoming people are waiting to engage with you and learn first hand about Americans and our values. Art, architecture, music, food and the people of Cuba! Cuba offers a wealth of artistic diversity. 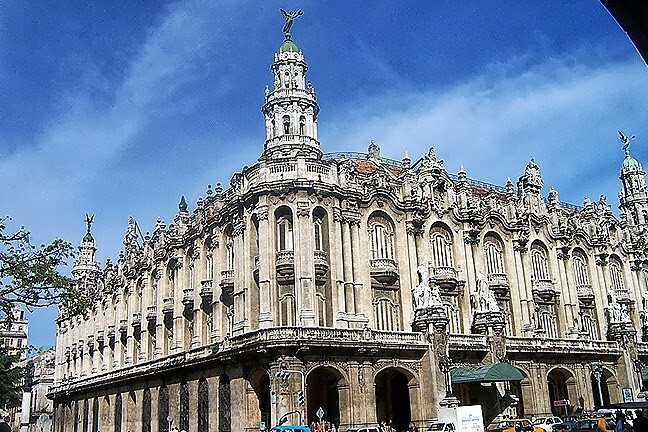 We will visit a variety of artists, Cuba's glorious architecture and experience its art & culture. The capital city has become a foodie town with the advent of many recently opened paladares (home restaurants), Get ready to sample a wide variety of interesting traditional and creative new food. Most importantly, making substantive connections with the Cuban people will complete the picture of Cuba that you will experience. Your trip begins in Miami with a chartered flight to Havana, where you will stay in the historic four-star Hotel Capri in the heart of the famous Vedado District. You will be joined by D Magazine’s food and travel editor Nancy Nichols, along with an excellent, fully bilingual, Cuban guide. The trip includes 13 meals: daily breakfasts at the hotels, and a variety of lunches and dinners. There will be time for dining and exploring on your own. Departure is a few months away. This is the perfect time to book this special visit to Cuba. Sign up now to ensure your place; reservations are accepted on a first come first served basis. Once you sign up, you will receive a set of forms by return email that you will need to print, fill out, and return. Don't forget to sign them! Nancy has been the Food and Travel Editor at D Magazine for 18 years. She says it's a perfect job for her as she loves to eat and travel and travel to eat. Nancy’s culinary adventures have taken her to Africa (8 times), Vietnam, Thailand, Borneo, Brazil, Uzbekistan, Czech Republic, and many other destinations. She has studied cooking in Bangkok, Singapore, France, Italy, and England. 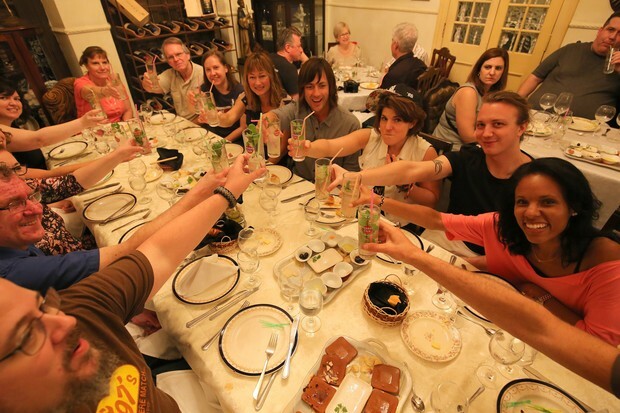 Besides writing about food, Nancy has led successful group culinary tours through Cornwall, Italy, the Caribbean, Alaska, New York, Los Angeles, Texas and Havana. Before her tenure at D Magazine, she spent close to 20 years working in and around the food business working in many different capacities --- from her first job as a waitress at the J. C. Penny's coffee shop to catering Christmas parties for Steven Spielberg and Jane Fonda. In between she was an event coordinator for the L.A. Coliseum and Sports Arena and produced events ranging from NBA basketball games to Bruce Springsteen concerts. A native of Dallas, she spent 11 years in Los Angeles before returning to Dallas in 1992 just as the local dining scene began its transformation. Infrastructure in Cuba may not be maintained as well as participants are used to, resulting in potential challenges and risks. Participants must be careful walking, and aware of their surroundings at all times. Cuba does not have accessibility laws and some sites may not be accessible to travelers with limited mobility. Please contact us with any question.